Need some help getting a handle on your inventory? 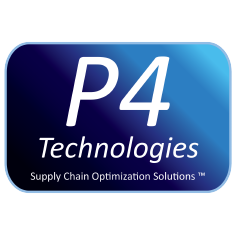 Our inventory partners provide advanced inventory management solutions. Through an integration with WinRx, they can help you manage inventory counts, forecast prescription trends, and much more. 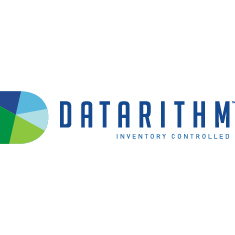 Datarithm’s custom software applications help pharmacies streamline tasks, reduce inventory, recoup inventory dollars via balancing, increase cash flow, improve customer service levels, and grow profits. 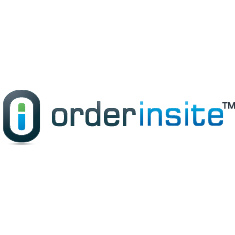 OrderInsite™ provides innovative solutions to optimize your drug inventory through accurate forecasting, identify slow-moving or overstocked inventory, and ensure better purchasing compliance to maximize profits and improve customer service. Accurately Forecast and Automate Ordering. Reduce Inventory, Free-up Cash, Increase Patient Service Levels, Drive your MedSync Process and Maximize Profits. Save Time, Money and much more.